185,00 € tax excl. 185,00 € tax incl. 289,00 € tax excl. 289,00 € tax incl. 223,14 € tax excl. 223,14 € tax incl. 169,00 € tax excl. 169,00 € tax incl. 239,67 € tax excl. 239,67 € tax incl. 242,98 € tax excl. 242,98 € tax incl. 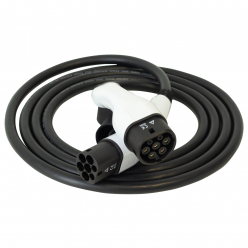 CarPlug makes available to individuals and professionals a full range of charging cables for electric cars < / strong>. 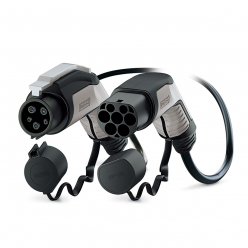 Owner of a electric car or company wishing to support its employees in this transformation and sustainable approach that you will find on CarPlug cable type 2 and Cable electric type vehicle 1 . 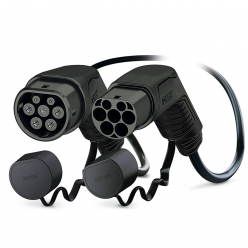 CarPlug, specialist charging stations and recharging hybrid cars helps you find the charging cable for your needs. 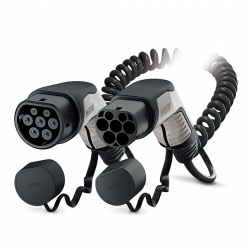 Available in different connectors, power and lengths, we provide all information about our products for you to choose the one that meets your requirements. 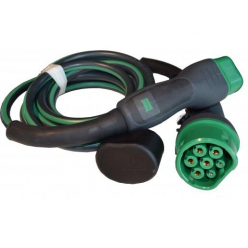 All of our electrical cables for cars are type 2 terminal side to adapt to European standards and allow you to charge on all stations. on our online store , we select the best brands and suppliers, recognized for their reliability and quality. 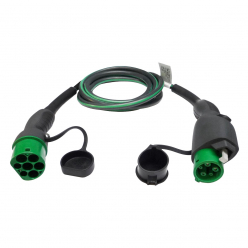 Find charging cables Evbox or Phoenix Contact , tested, verified and offering the guarantee of a single fully secure use. 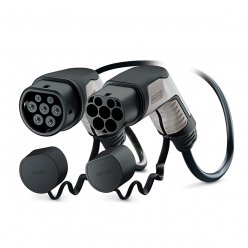 To assist you in your purchase online CarPlug is at your disposal to advise you on your choice of electric car charging cable .